The Surrey Wine Cellar is founded by Paul Pavli, whose father Mario Pavli (of Bacchus et al – previously in Guildford), and uncle Andrew Pavli (owner of Wimbledon Wine Cellar – a beloved and successful business with outlets in Wimbledon and Chiswick) have both won independent wine merchant of the year awards throughout the UK. With such an impressive pedigree, it is no secret that we have a boundless passion for what we do – wine is in our blood. 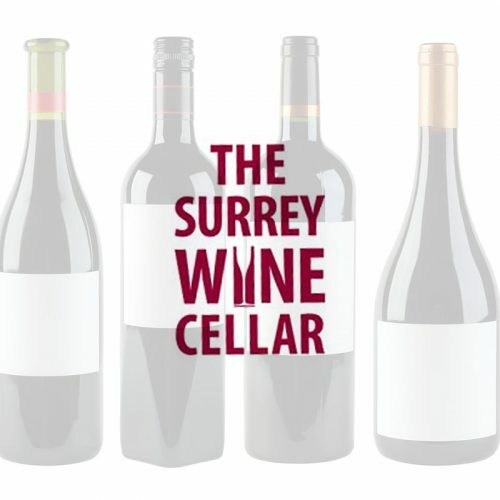 The Surrey Wine Cellar is that rare find—an independent shop that boasts a wide and unique collection of meticulously selected wines, ports, sweet wines, sparkling wines, beers and spirits. 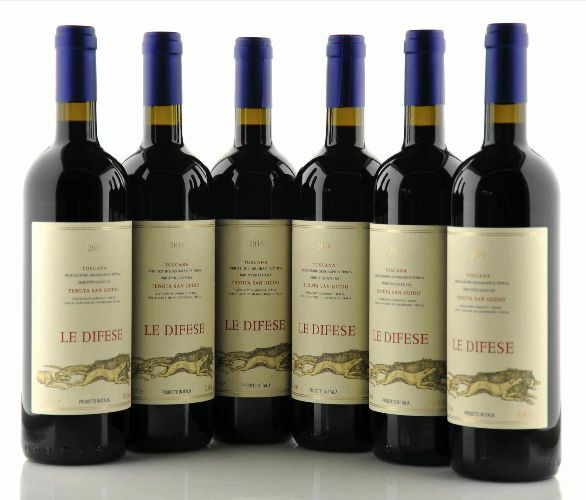 We have the ability to source wines and special vintage years from across the world. Located in the heart of Chobham village, between Sunningdale and Woking, the store itself has a rustic, village aesthetic—we want our customers to feel at home. We provide many additional services, such as catering for corporate events and weddings, hosting wine tastings in-store and at clients’ chosen locations. We also provide a range of glassware and decanters, fine cigars and also beautiful wooden gift boxes for special occasions. 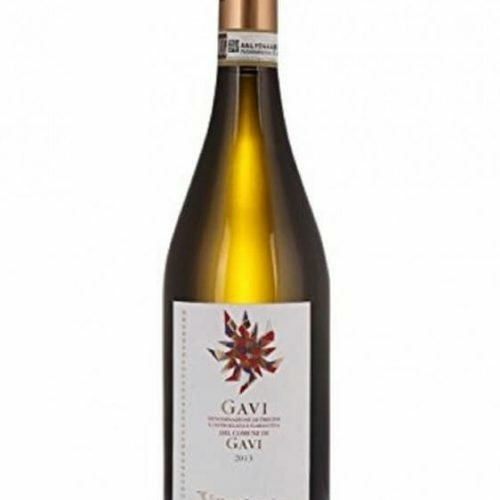 We have a wine club which provides clients with a regular box of wine catered to their palates; frequency, quantity and price is tailored to each individual. We also provide wine in-bond and for private cellars, including some of the very best en-primeur purchasing options allowing clients to secure prestige vintages from the producers before the wine hits the shelves. To be a destination shop for Surrey customers that is known county-wide as a supplier of wonderful wines, sparkling wines, ports, sweet wines, beers and spirits—a source of top-notch product expertise and advice. We also want to build a loyal customer base by taking the time to really get to know our customers and their requirements, and by delivering a personalized service.